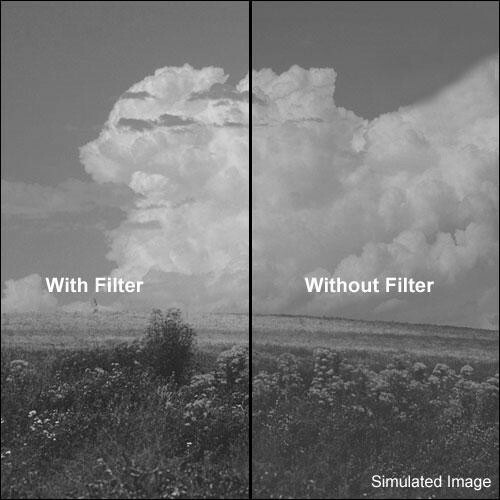 The Formatt 86mm Yellow 6 Glass Filter is commonly used for a slight increase in contrast with black and white films. There are occasions when your image needs a nudge - something to bring the contrast up enough to make it noticeable and produce a "snap". A basic Skylight filter will add a touch of warmth to the shot but a Yellow 3 is the next step up the contrast ladder and should be considered a valuable asset to any gear bag.